Without Visible Means of Support, 1967, free-flight two-kite coupled set into free-flight; inspired the furthered meditation on the system by Joe Faust, evidenced in Low & Slow and Hang Glider; such tech was later visited for AWE by Joe Faust, Wayne German, Dave Santos, and Dale C. Kramer. The AWECS versions involve full air-only as well as air-water hybrids for energy mining and for travel. Uncontrolled versions have been flown without energy mining. Hybrids begin to be seen in powerkiting with the "lower-kite" being the complex of human-board. 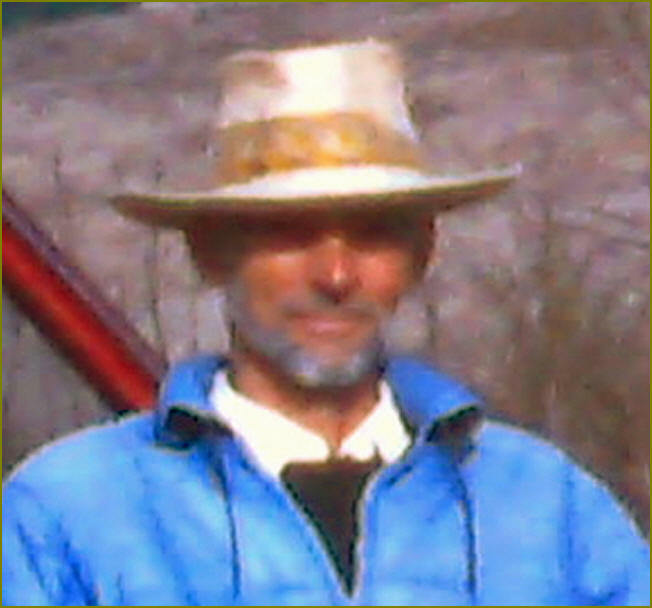 Dale C. Kramer has been planning manned travel with the free coupled-two-kite version using two ultralights or two sailplanes. Joe Faust is proposing that NASA help develop the technology for effecting the AWECS of such coupled-two-kite flying. Guru of the 1960s hang gliding renaissance. His attention brought an interface with Barry Hill Palmer.